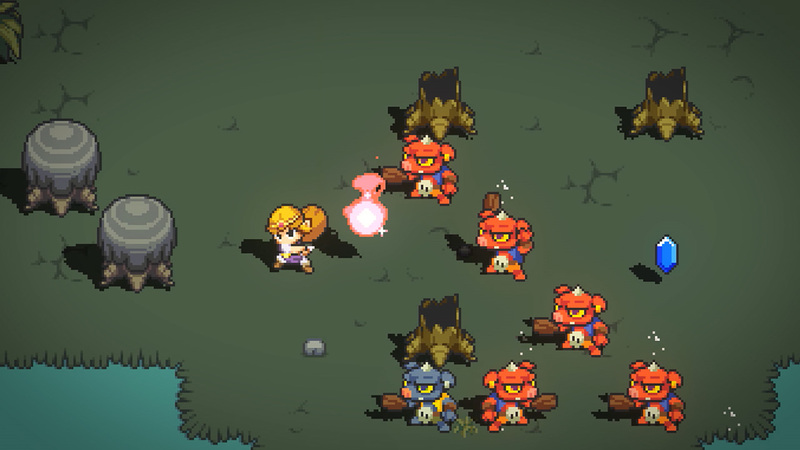 During its Nindies Showcase presentation today, Nintendo revealed Cadence of Hyrule, a new title coming to Nintendo Switch. 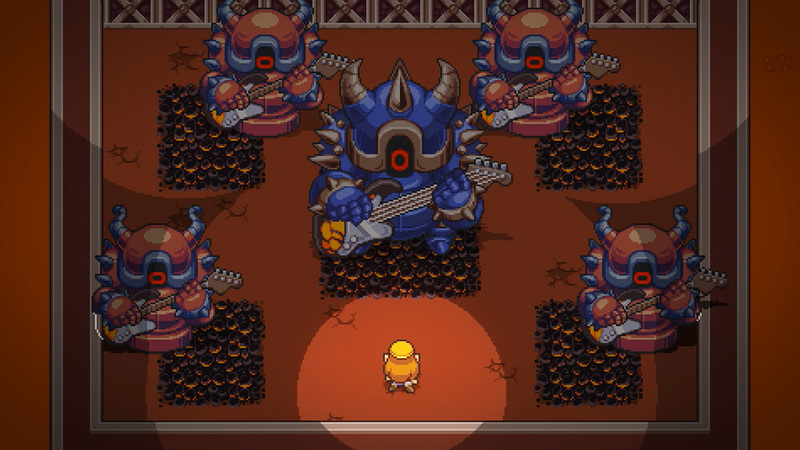 Fully titled Cadence of Hyrule: Crypt of the NecroDancer Featuring the Legend of Zelda, the game is developed by Crypt of the NecroDancer developer Brace Yourself Games. 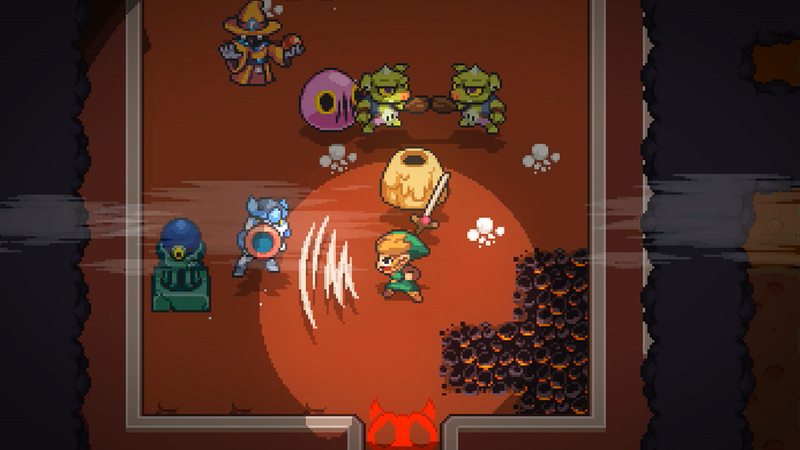 Cadence of Hyrule uses the rhythm-based gameplay of Crypt of the NecroDancer, and sees players control Link, Princess Zelda, or a third character through a randomly-generated overworld and dungeons as they attempt to save Hyrule. The game will include 25 remixed tracks from the Legend of Zelda series and is planned for release this spring. 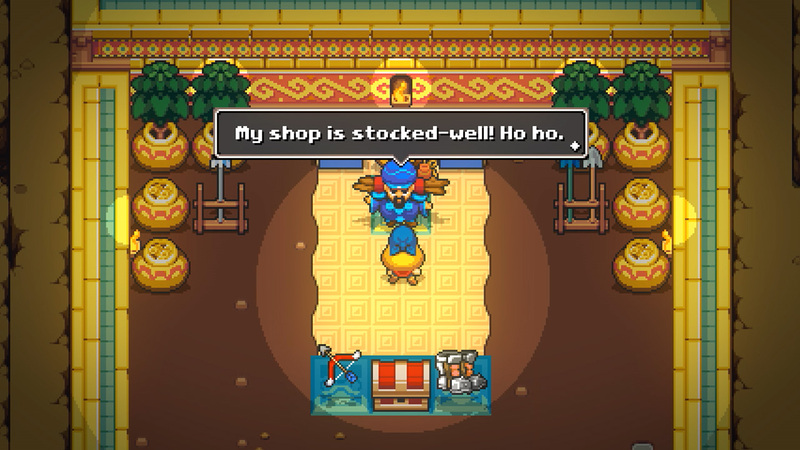 Wow, Nintendo is letting a small indie use its Zelda properties? 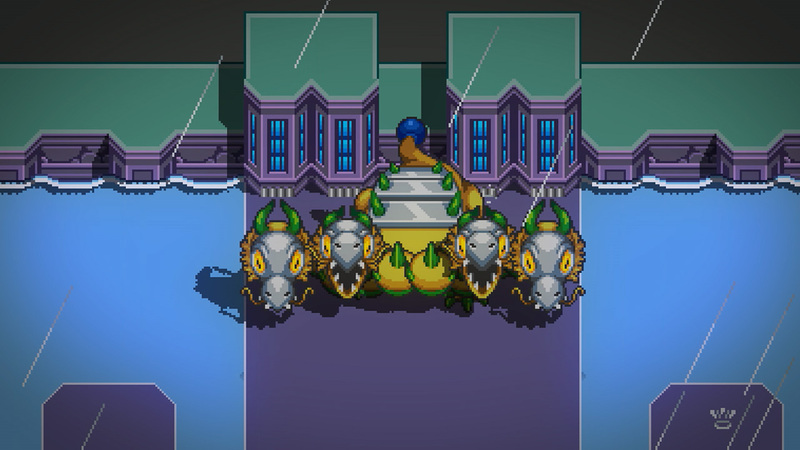 Mario Rabbids was one thing, but this is even more unusual! Wow, way to go BYG! Has there even been a third-party game for this IP since the disaster that was the CD-i games? Does Hyrule Warriors count? I know it was Nintendo-published, but that is in every other way a Koei Tecmo game. Ah, true. I’d forgotten about those. Still an impressive feather for their cap, though.